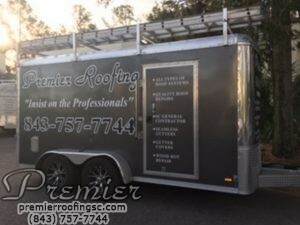 Premier Roofing is a family owned business with 3 GENERATIONS of quality craftsmanship. We strive to help educate our customers and help them make the right decisions in protecting their home and its value. Our highly skilled roofing and carpentry teams handle the rest, including repair of wood rot and other damages that sometimes go unseen. During our jobs, we use small rubber tire trash trailers to prevent driveway damage. We also use magnets to collect any loose metal debris on the property. 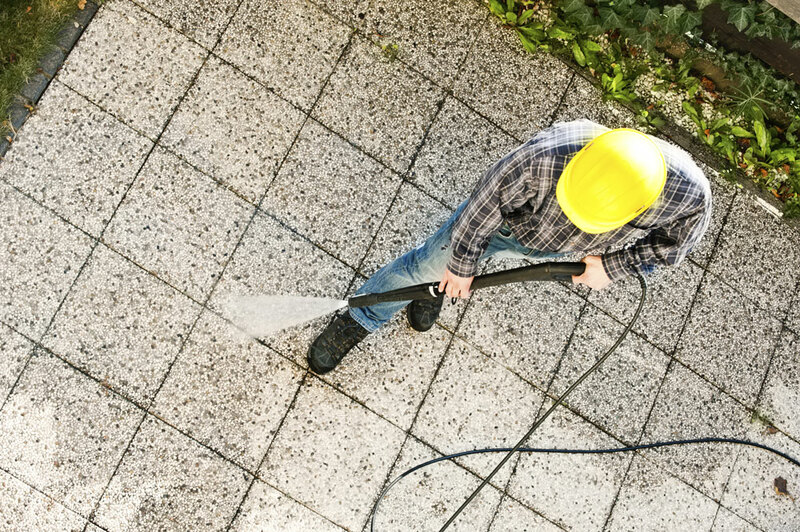 It is our guarantee to provide the best quality workmanship and job site clean-up possible. Please give us a call today. Ask about Our Quality Guarantee! 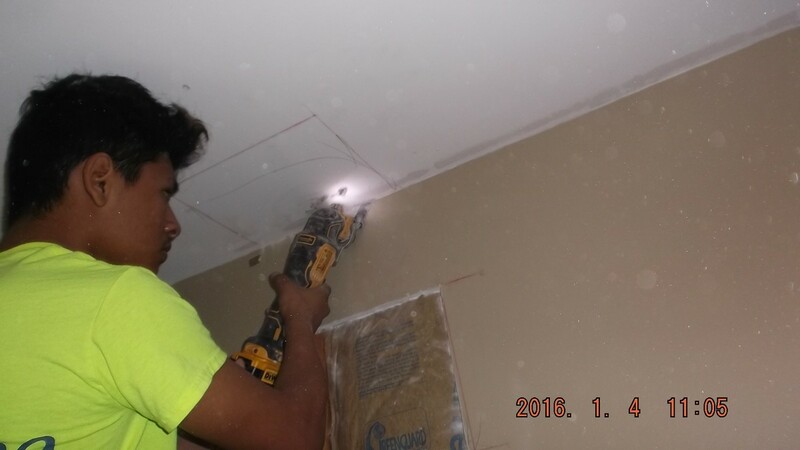 At Premier Roofing we take pride in our work. We love our customers! Call now and ask about becoming part of our family of satisfied customers. We stand behind our work! 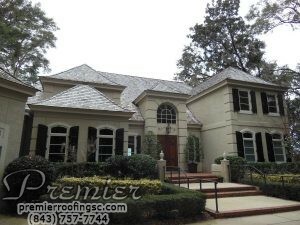 If you need a new roof for your home on Hilton Head I highly recommend Premier Roofing. Derek Holland is the best! He found a spot on my roof that was about to leak and repaired it. It would have ruined my kitchen. Derek and his crew built a screened in porch and reroofed my house a few years ago….The work was flawless…. Derek Holland’s crew did a stellar job on our roof. Totally looks great, and we have been getting a lot of compliments from our neighbors. 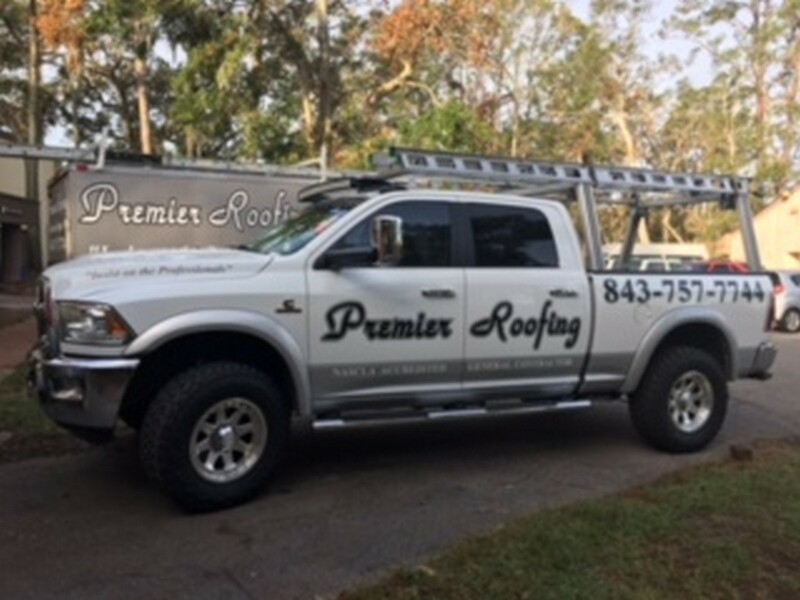 Derek Holland and his crew at Premier Roofing are the finest contractors we have encountered in our 15 years on Hilton Head Island. We had Premier install a new roof about 2 years ago and they did a great job. Derek and his crew are the best around!They are always on time, always professional and very detail oriented. Our company adds every customer to a local reference list with each new job proposal. If you need a company that can be trusted to protect your home and add value, call Premier Roofing and stop searching for that needle in a haystack. We are a third generation company that takes pride in their work. We welcome you to become part of our family of satisfied customers! 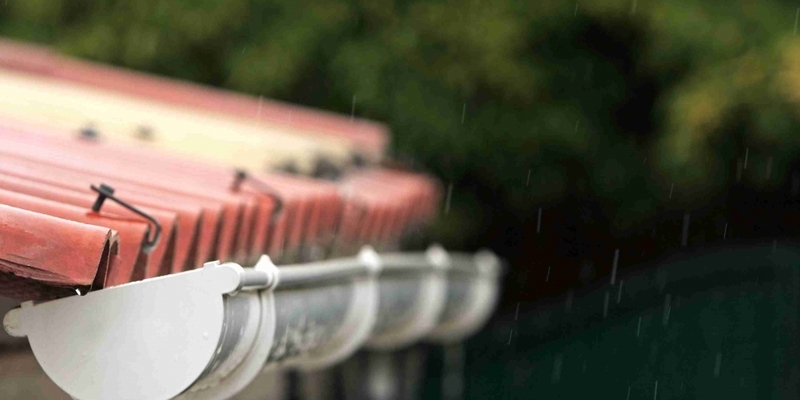 When hiring a roofing contractor, there are many things to consider. 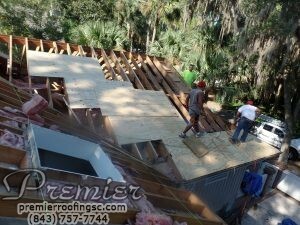 Is this roofing contractor properly licensed, bonded and insured to work on my home on Hilton Head Island or in Bluffton ? Does this roof contractor have a good relationship with their Hilton Head and Bluffton suppliers? Did this residential and commercial roofing contractor provide an extensive list of references? After calling several of the references given, were they all satisfied customers? Do I feel that these roofers are more courteous and knowledgeable than the competitors? Does this roofing contractor have a showroom, a professional office and a warehouse that I can visit in the Hilton Head-Bluffton area? Do I feel more comfortable hiring this commercial and residential roofing contractor than I felt when I checked out their competitors? 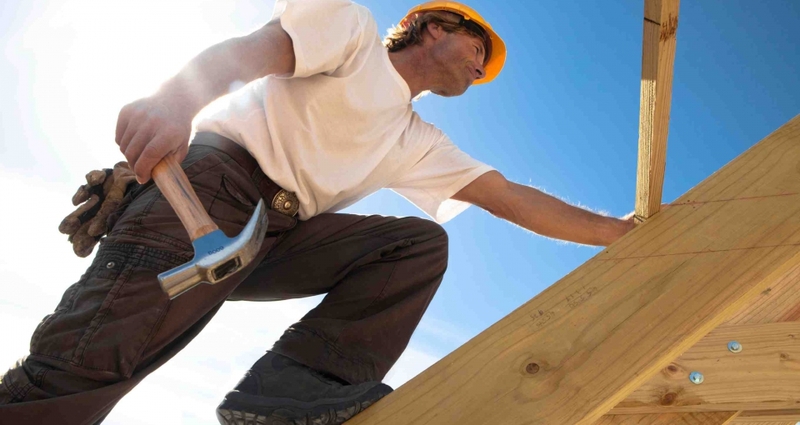 If you answered yes to all of these questions and you are hiring a roofing professional to repair, replace, perform siding repairs, siding replacement, wood rot repairs or to paint the exterior of your home. You are hiring PREMIER ROOFING. 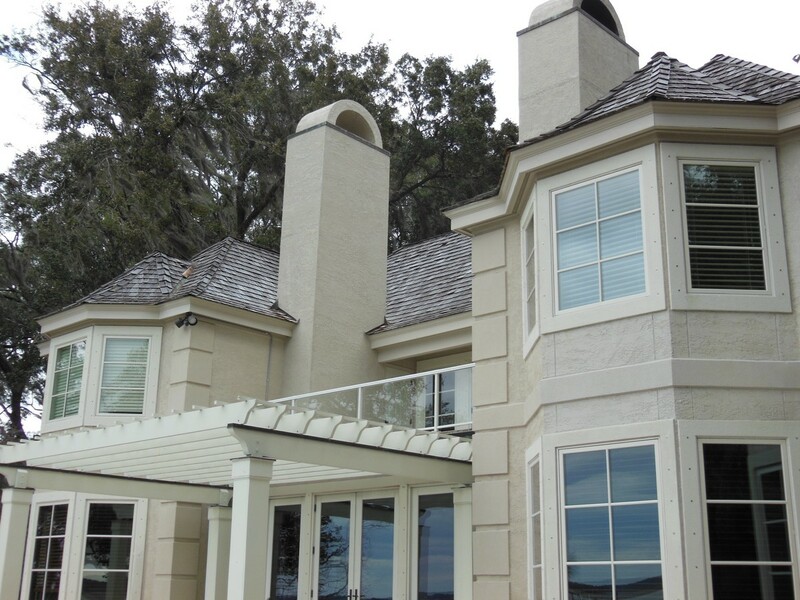 Premier Roofing is well known as the first and best choice for these services in the lowcountry. We will make it look new again! Guaranteed to provide the best quality workmanship. Premier Roofing is a family owned business with 3 GENERATIONS of quality craftsmanship!